MY Blog: Part time online jobs - Earn More than Nuffnang & ChurpChurp? Part time online jobs - Earn More than Nuffnang & ChurpChurp? After few years of using Nuffnang and ChurpChurp, I've cashed out few times from Nuffnang, however still NIL from ChurpChurp. My total Nuffnang earnings has reached RM 300+, while ChurpChurp is around RM80+. This is few years of hard work, and perseverance of maintaining the site, so that Nuffnang will favor your site and grant your site more metered ads. Apart from participating in local online advertising companies, it is good if you can spare some extra time, and start earning USD. Yes, I mean earning $$$, and it will save your some hard work and time as what you earn is basically 3 times more on what you earn in Malaysia. 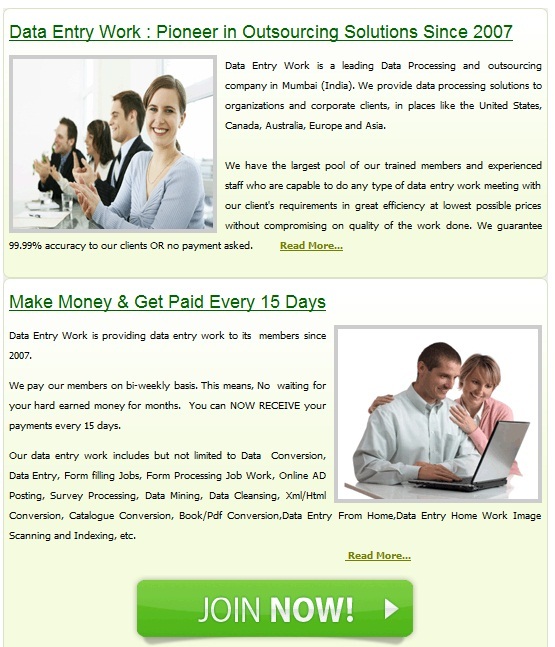 OnlineJobsFree.com provides lots of data entry jobs, form filling, and survey. If you are hard working, normally you can earn an average of $0.50 - $1.50 per hour. Seriously, it is about RM1.50 - RM4.50 per hour, might be better than doing some part time jobs out there. Registration takes less than 2 minutes, join them at OnlineJobsFree. Free registration. How do they pay you? They pay every 15 days, if you are fast, easily 2 times cash out a month. They can pay you by Paypal, or even wire transfer. Earning on 3 June 2012, 10 days after I registered. if you owned a store, would you be able to make sales of 100$ a day? Or 200$ a day? I'm sure you could!!! So what's the problem to make one 25$ sale a day with empowernetwork? Certainly when you have all the help in the world! Want to earn an extra money with safety and trust? Want to join this super service in marketing ovr 40 years in U.S.A?